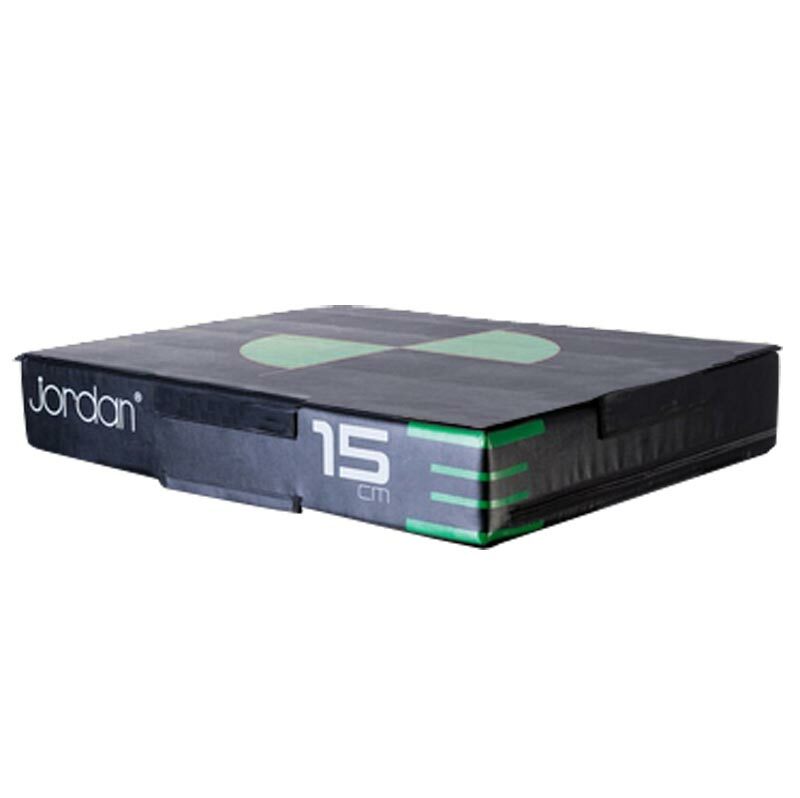 The new Jordan ® Soft Plyometric Boxes are a fantastic new addition to the Jordan range of performance functional equipment. 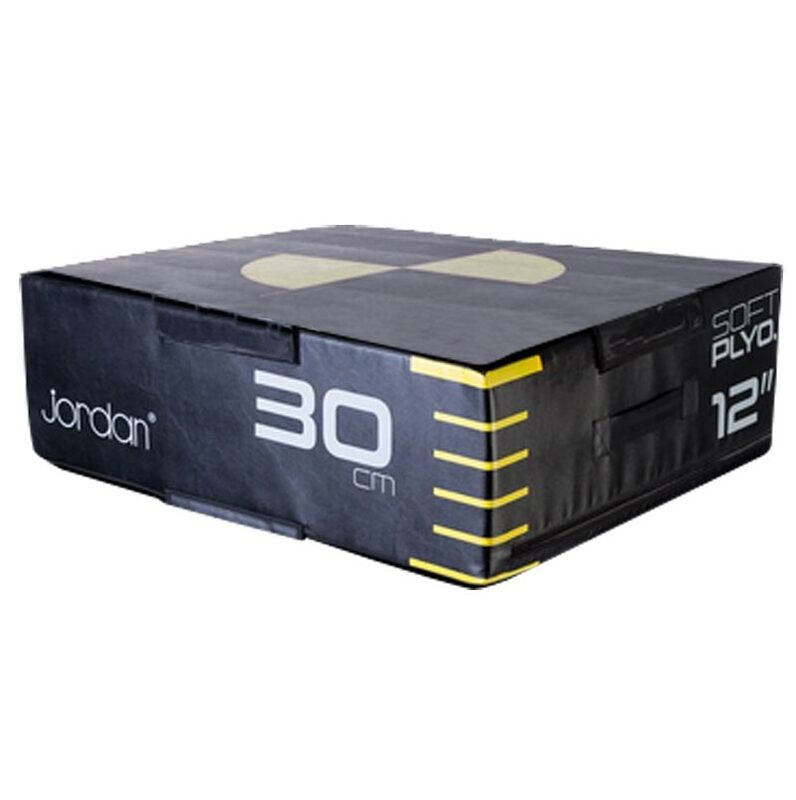 These new boxes are perfect for use with gym users, athletes and even children because it will decrease the stress on the joints when landing, as opposed to harder surfaces. 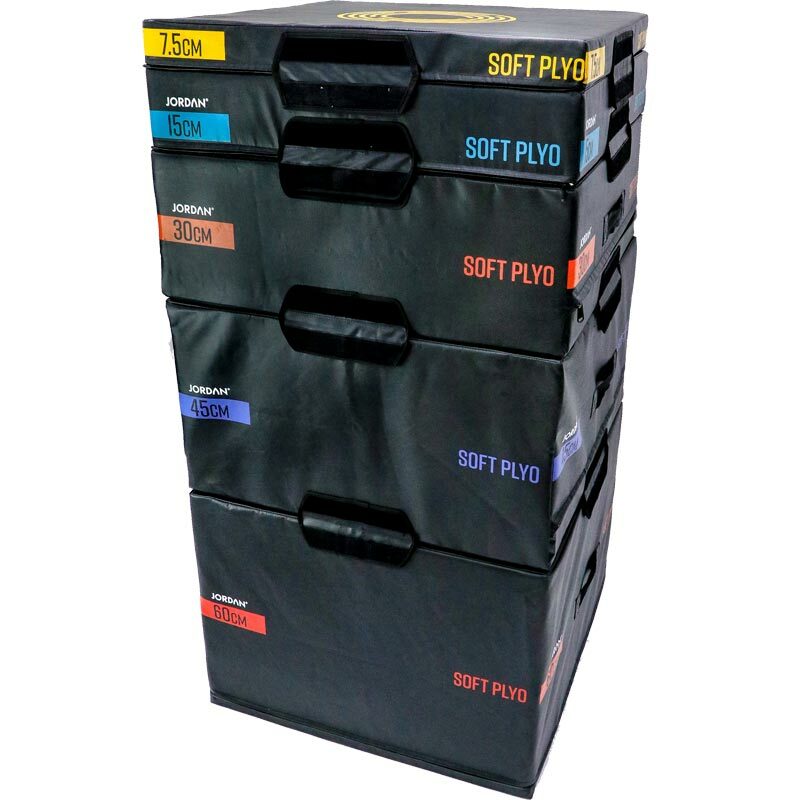 Our set of 5 (which can be purchased individually as well) range from 76mm to 609mm in height and can be stacked together up to a height of 1600mm. 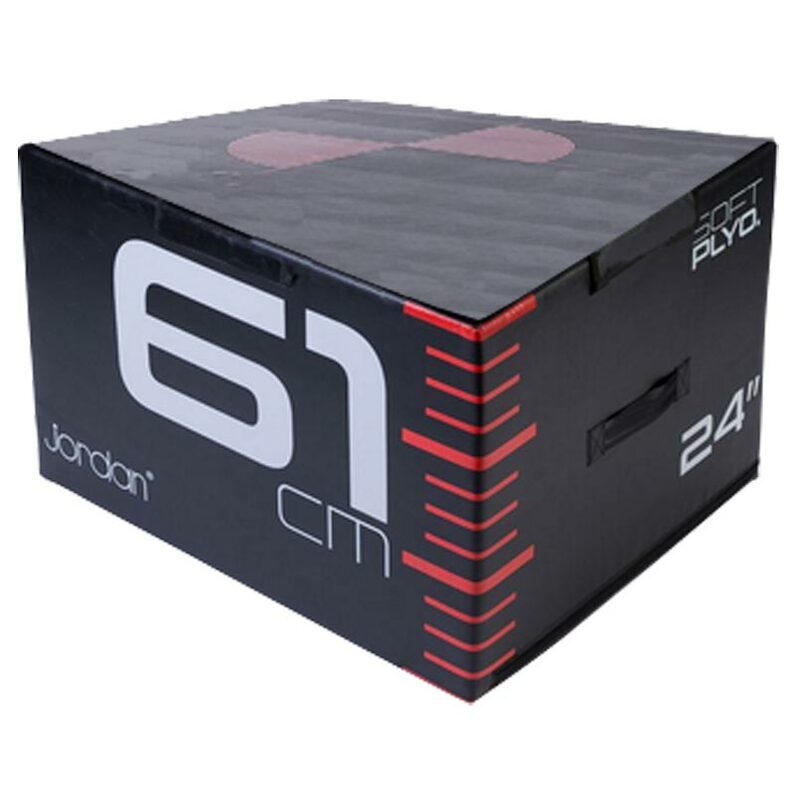 The boxes are attached together with strong hook and loop straps to help ensure safety during use. 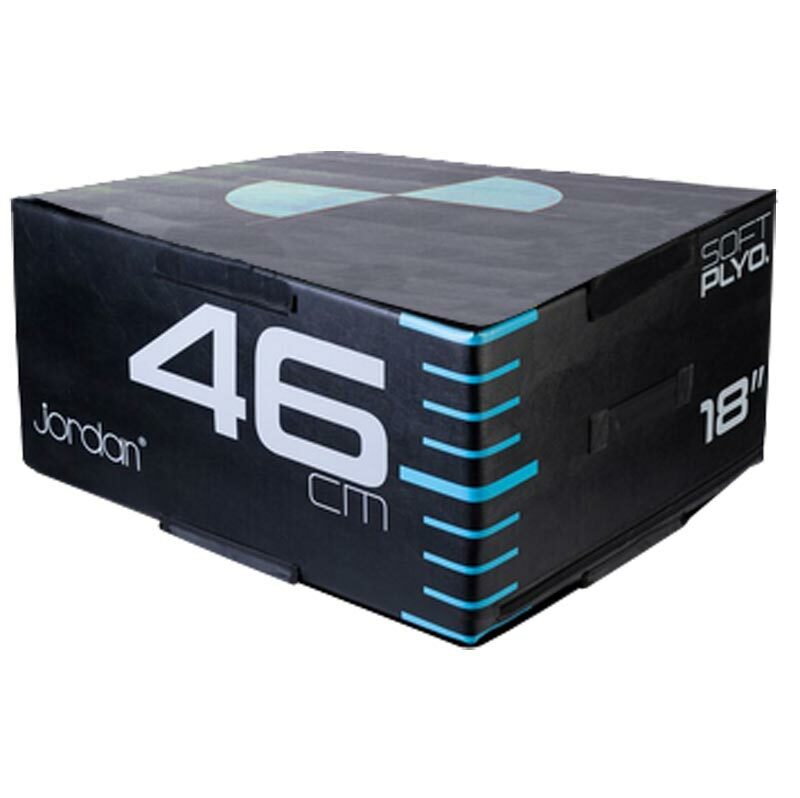 Stacking system of soft plyometric boxes. 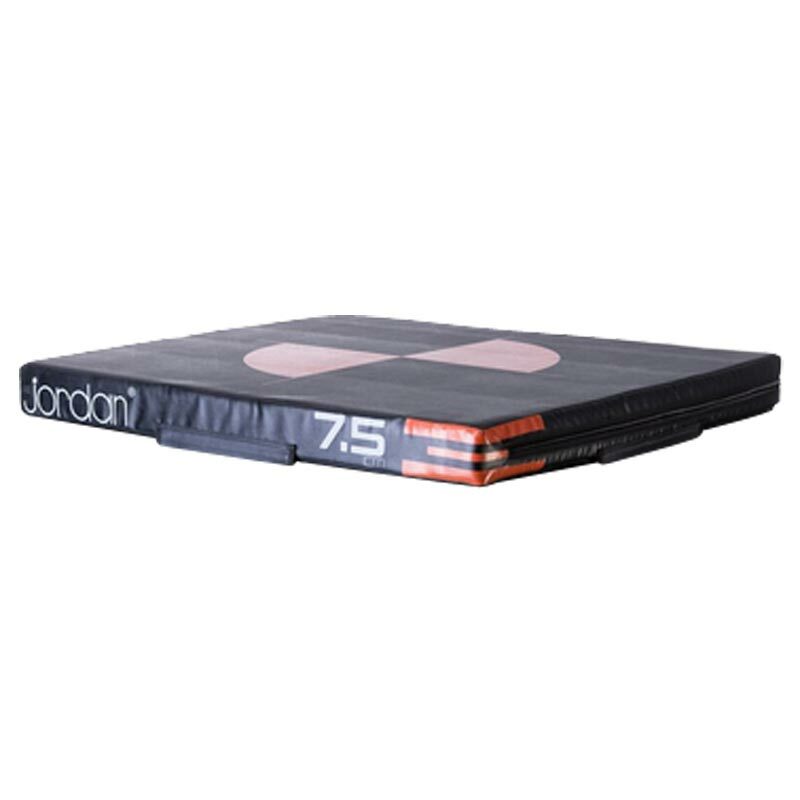 Sold singly in heights 76mm, 152mm, 304mm, 457mm and 609mm.